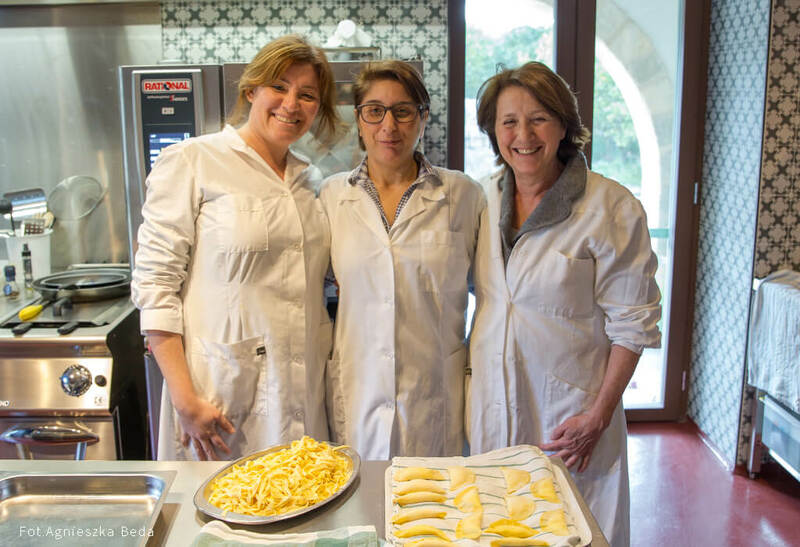 For centuries, Sicily has been a melting pot of different cultures, each with its own customs, language and…cooking recipes. Sicilian cooking is thus a fusion of very diverse tastes and ingredients, that range from the most remote Eastern influences, brought by Arab and Turkish populations, to more “recent” influences from the Americas, which arrived directly through the Spanish conquistadores, who dominated the island for a period of time. 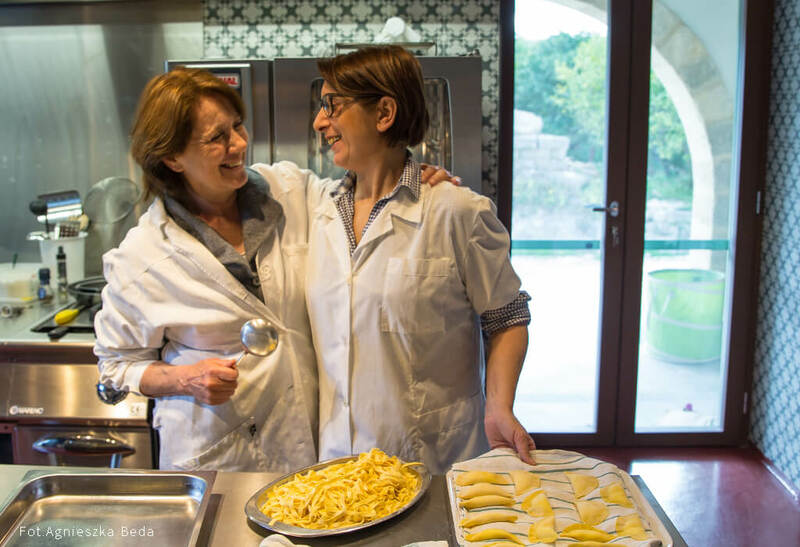 With Silvia, it is possible to rediscover ancient family recipes and taste typical traditional dishes in their numerous variants, signed off by grandmothers, aunts, and Silvia herself, which have brought together, throughout the years, different ingredients and cooking methods that have made a dynamic art, in continuous evolution. 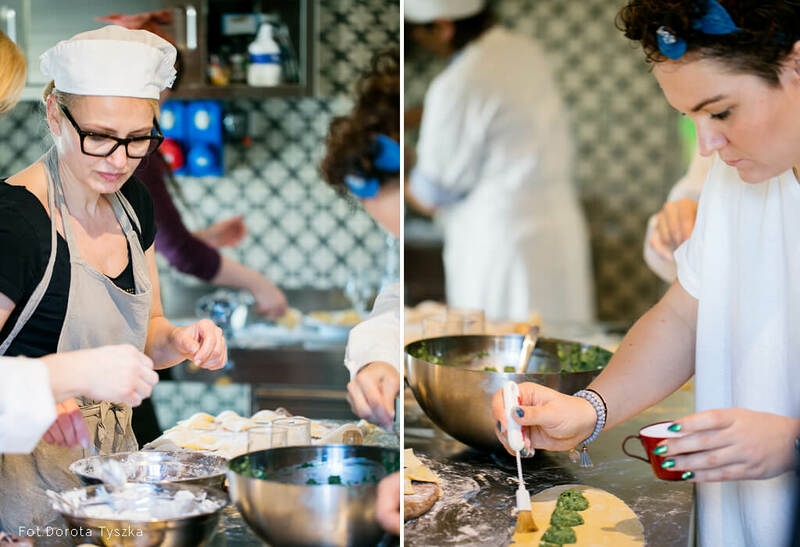 Cooking with Silvia will take you into our kitchen, but also to the vegetable garden, Sicilian markets, fruit orchards, and in fields of wild herbs, in search of the right ingredients. 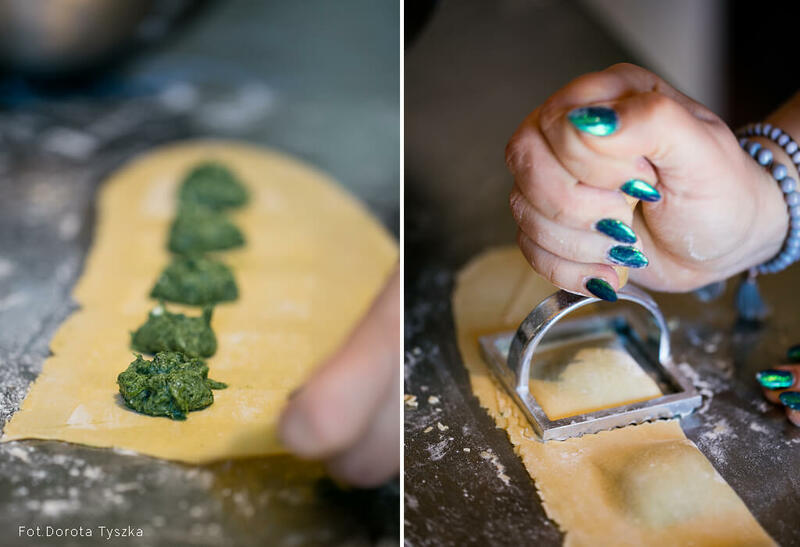 You will discover how the strength of our culinary culture is based primarily on the simplicity and genuineness of ingredients, which are chosen with utmost care. 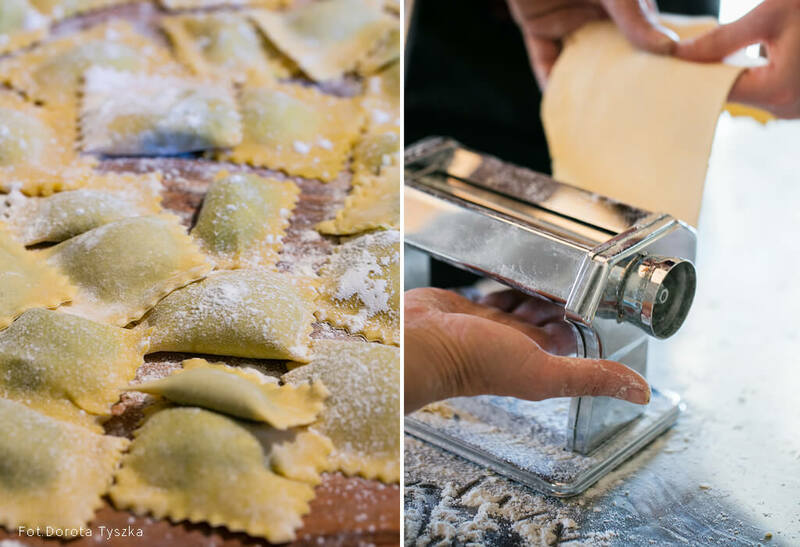 Typical first course dishes, such as pasta alla norma, sformati ai cappellini d’angelo, pasta al forno, pasta al brodo with tenerumi, yellow pumpkin risotto, vellutata soup with potatoes and leeks, penne pasta with lemon and pancetta, spaghetti with tuna and blood oranges…. Legumes in broths, sauces or soups. And finally the most important ingredient in our kitchen, vegetables! We love them raw, such as in zucchini and carrot marinade, and cooked through elaborate techniques, such as in the typical Sicilian caponata… you will find there is no limit to all that can be discovered and invented. 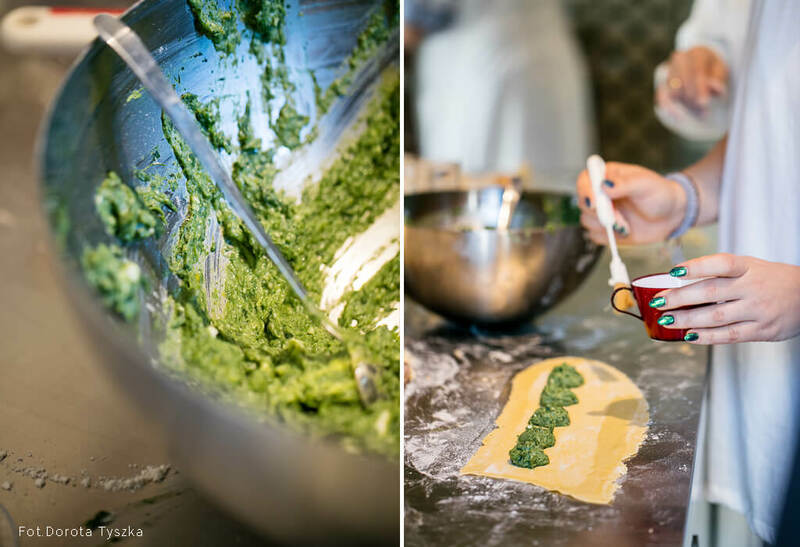 All this can be discovered through individual and group cooking lessons that generally end with a long awaited and tasty lunch!